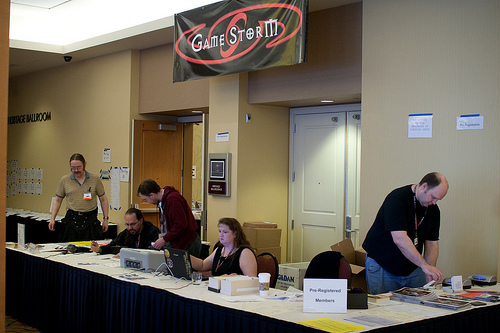 Four day membership for GameStorm 20. 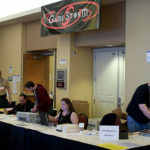 Four day membership for GameStorm 20. This membership will grant you access to the entire convention on April 5 – 8th, 2018. If you wish to pay by check or money order, please use the mail in registration form. All memberships are subject to the Code of Conduct. Memberships for children are subject to the Children policy and will require a waiver (15 and over or under 15).